Customers get around town with ease using New Orleans stroller rentals which allow both you and your child to enjoy the many sites with ease. Whether shopping, navigating museums or jogging in the park; we have the stroller you need. 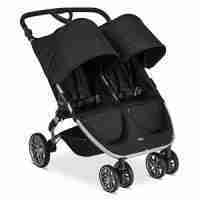 Standard stroller or double, we have them. Do you prefer a premium stroller? Our variety of stroller rentals is unmatched and we assure cleanliness and safety. 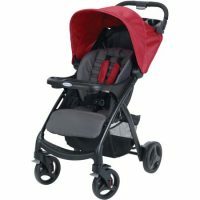 All strollers meet or exceed federal safety standards. 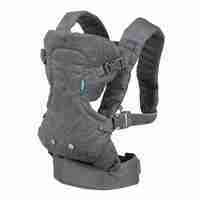 Baby rental equipment purchased new and registered with manufacturers, thus we are notified of all recalls. 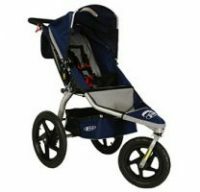 Additionally, we safety inspect strollers to assure full functionality prior to delivery. Our cleaning process is extensive. We use Simple Green D pro 5 to clean strollers after each rental. Simple Green D Pro 5 cleanser is a hospital grade disinfect for bacterial, viral, mold/mildew; including MRSA, Hepatitis B & C,Herpes Simplex Virus Type 1 & Type 2, HIV/AIDS virus, Human Coronavirus, Avian Influenza and many more. In addition we steam clean products at 160 degrees to kill possible bedbugs and lice. No other baby equipment rental company in Houston offers this level of sanitization.